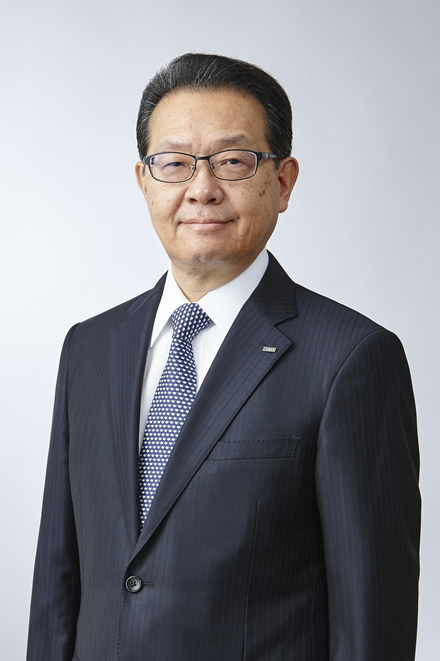 Haruo Shirai has served as Director of LIXIL Group Corporation since July 2018. He is also a member of the company's Audit Committee. Previously, Shirai served as Executive Vice President of LIXIL Group Corporation as well as Director and Executive Vice President of LIXIL Corporation. After serving as Senior Sales Director at Tostem Corporation before it was integrated into LIXIL, Shirai became Executive Vice President, responsible for overseeing domestic sales at LIXIL Corporation in 2011, before assuming the role of Chief Executive Officer of LIXIL Japan Company in 2015. He joined the Company in 1974.